Are you getting fit for your wedding? 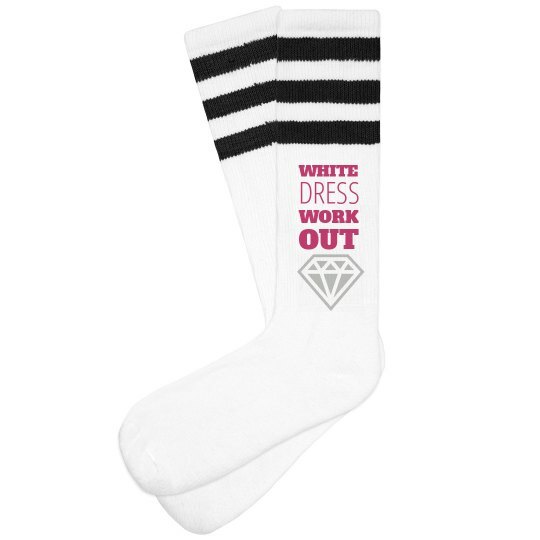 Customize some cute socks to wear to the gym. Add text and art like this diamond. Create coordinating designs too.